Ballooning in Paris: Paris hot-air balloon! Did you know that you could ride a hot-air balloon in Paris? You just need to hop into the Generali balloon, the famous giant hot-air balloon of Paris (the largest hot-air balloon in the world). 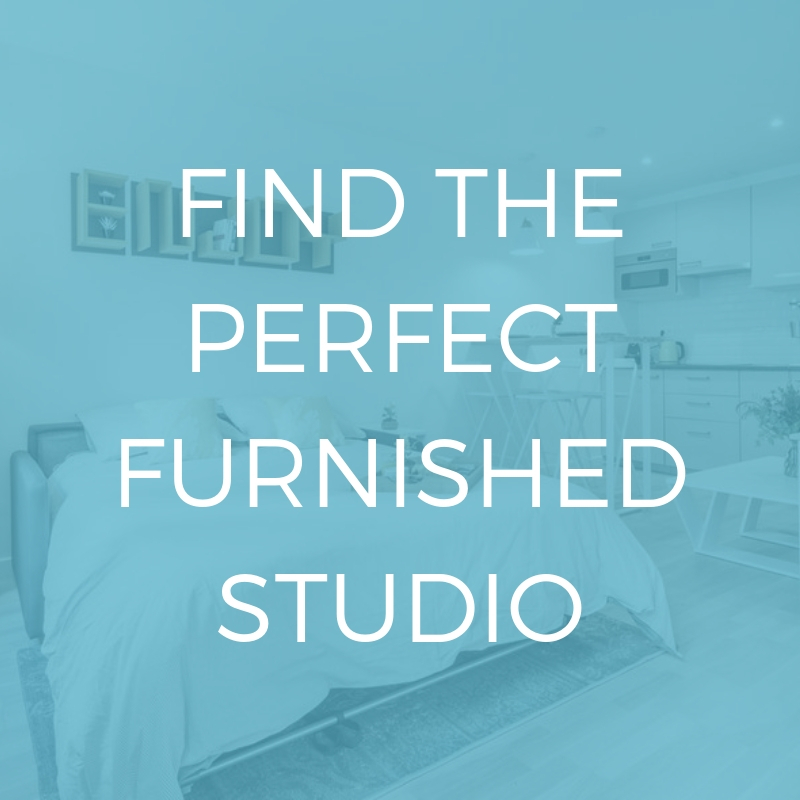 If you would like to know more about it, Lodgis is here to explain it all! You may have already read an article or a post discussing places in Paris where you can enjoy the most beautiful view or -at least- one of the finest views in the capital. 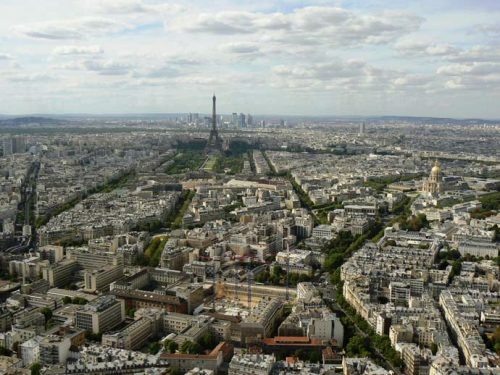 And if you were told that you could have a view of Paris at more than 150 meters above the sea (or even 300 meters) from a hot air balloon called “Paris hot-air balloon”, what would you say? Already been in the balloon? Surely not? The Paris balloon will help you! Indeed, if you weren’t aware, it is possible to fly in a hot-air balloon in Paris with “Paris hot-air balloon”. This giant flying ball leaves from the André Citroën Park, in the 15th arrondissement of Paris. Crucially: it is the largest balloon in the world. 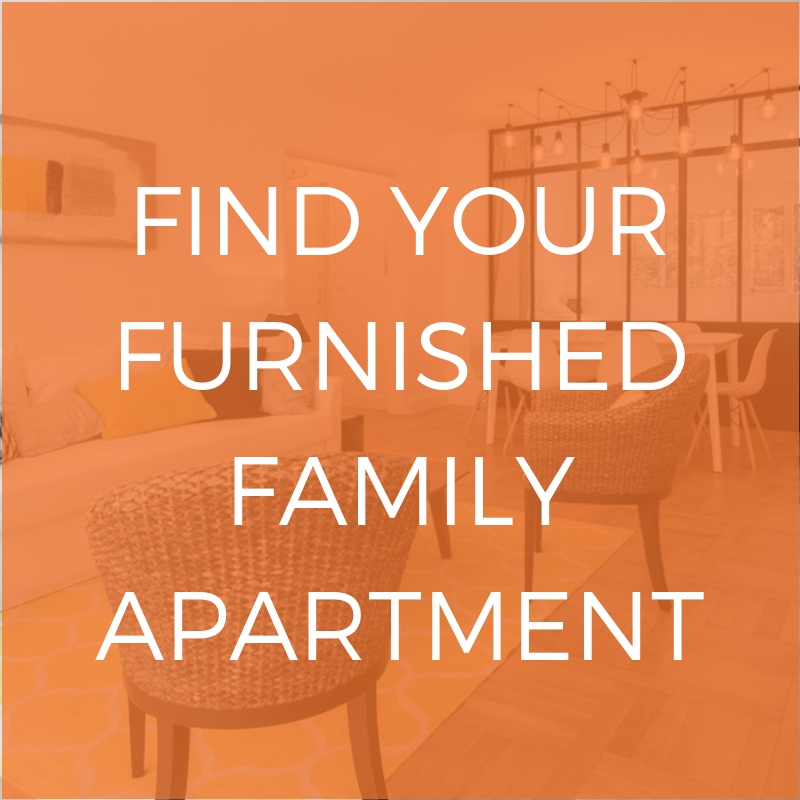 Besides, know that Paris’ 15th arrondissement covers many original spots and treasures to discover, if you’d like to live in this area then don’t hesitate to check out our range of furnished rentals located in Paris’ 15th arrondissement! Soar up into the air, and enjoy the most beautiful view there is of Paris, 150 meters above sea level. And even… 300 meters! Indeed, some mornings when it’s fine weather, the Parisian ball will climb to an altitude of 300 meters. It suffices to say that the panorama will be… striking! Note that the Paris balloon is a “green” balloon. In fact, Generali France, a partner of the ball Paris air (its former name), is committed to sustainable development. Moreover, the Paris balloon is not a simple ‘tourist’ hot air balloon: it also measures the level of air pollution. 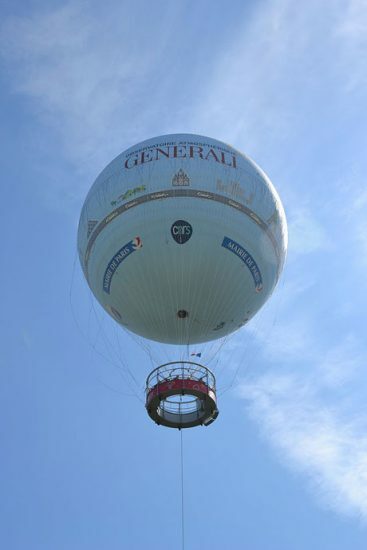 And since the Paris balloon is called «Generali balloon», it «lights up» in a certain color depending on the quality of the air. Yes, in addition to flying and measuring the quality of the air, the Paris balloon also changes color! What are you waiting for? Come and discover Paris, the city of light, and enjoy this beautiful moment. I promise these views of Paris will take your breath away. For those who would like to finish their beautiful day around a drink, we recommend that you read our post on the terraces and rooftops in Paris!